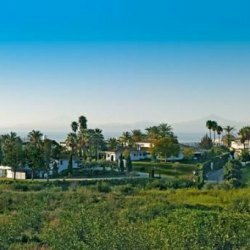 Please, send me more information about ref DMD1366-03 in Las Lomas del Marbella Club, Marbella Golden Mile or similar properties. 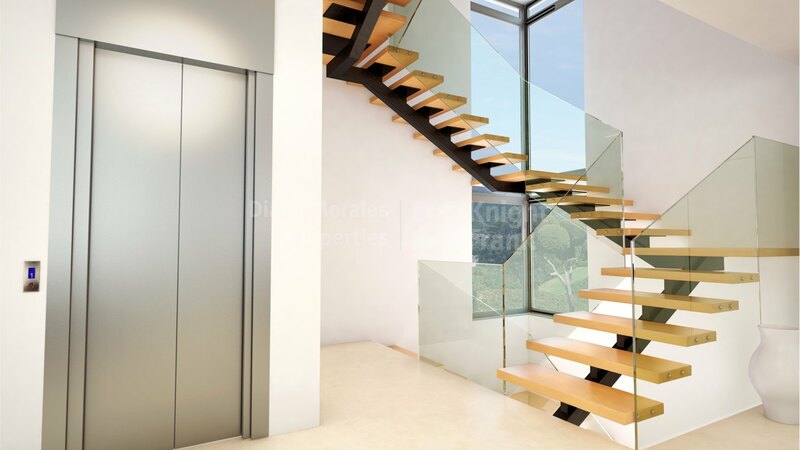 This luxurious urbanization of 8 villas is situated in one of the finest locations surrounded by greenery, at approximately 1km from the beach and promenade, 2kms from Puerto Banus and Marbella with all sort of facilities and services. The complex will have 24-hour security, tropical gardens and dramatic sea views. The villas have a modern contemporary style, open concept design, comfortable layout and featuring best materials and high technology.